If you wish to be considered as a distributor, please download and complete the attached distributor questionnaire. Let us help you develop a new process, reduce costs or solve immediate technical problems. We offer training courses covering all aspects of lapping and polishing in our Lapping Laboratories or at your own premises. 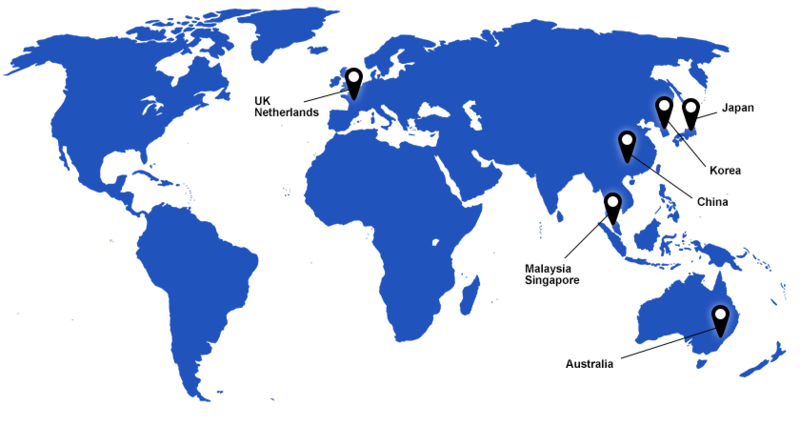 Kemet International actively takes part in the leading Trade Shows and Exhibitions and have received many awards for our achievements internationally. 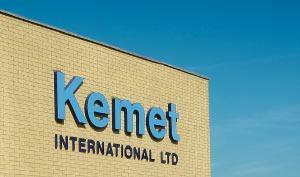 Kemet International is a member of various trade associations and professional bodies. Jeff joined Kemet in 1983. He was a fully apprenticed and certified City and Guilds machine setter and operator and, after apprenticeship, became part of a start-up machining operation, manufacturing equipment for the gas services industry. This was followed by a short spell overseas in Nigeria. 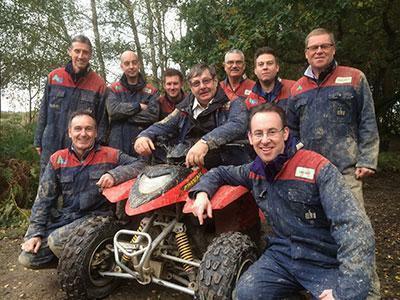 Returning to the UK, Jeff joined a company selling welding equipment, and then Kemet, where he has enjoyed the practical side of surface finishing, both in the UK and overseas. Ewan joined Kemet in 2001. He attended technical college and gained City & Guilds qualifications along-side his first job experience in the motor industry (technical & management), retail (sales & management) and, since 1997, industrial engineering, beginning with a Sales Engineer role with Henkel Loctite Adhesives. He gained experience in design, production & particularly MRO (maintenance repair & overhaul) engineering during 4 successful years with Loctite. Blayne joined Kemet in 2011. He completed a Modern Apprenticeship in Mechanical and Electrical Engineering working for MG Rover and Aston Martin on automated robotic machines. He completed a Btec National in Manufacturing Engineering, an HNC in Manufacturing and Business Engineering and an HND in Further Manufacturing and Business. Moving on to Agie Charmilles he worked as a 5 axis high speed milling service engineer on Heidenhain plc controlled systems and speed spindles - experience which provided a good grounding in all manufacturing processes. Mark Joined Kemet in Jan 2016. He was a fully apprenticed and certified City and Guilds machine setter and operator for both Manual and CNC Machining Centres and lathes. He was also City & Guilds Advanced CNC programming qualified engineer with 15 years’ shop-floor precision engineering experience, largely within the Aerospace and Automotive manufacturing. 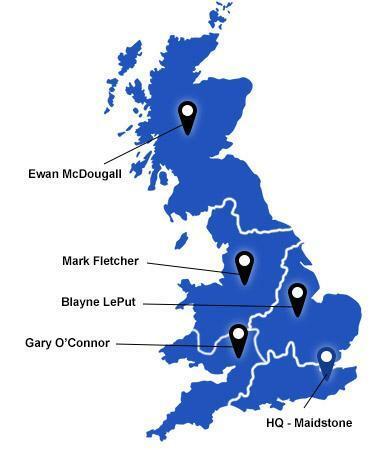 Since 2001, Mark was a Field Sales Engineer in the Cutting Tool market selling a range of Solid Carbide and Indexable Carbide tooling all over the UK & Ireland. Gary Joined Kemet in September 2018. A qualified precision engineer he gained an HNC in Mechanical & Production Engineering. Initially working as a machine setter/operator on manual & CNC machining centres and lathes, Gary moved on to fulfil various sales support roles within the engineering industry and more recently as a service/applications engineer for a honing company. In his various positions Gary has gained a wealth of experience in abrasives, machining and surface finishing processes and is well placed to provide the high level of service customers have come to expect from Kemet.